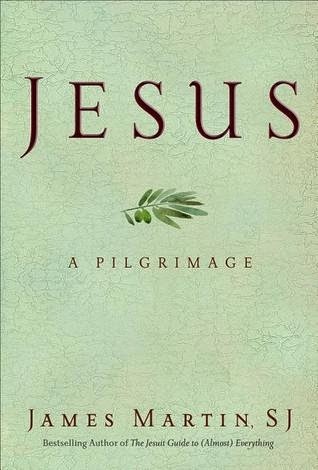 Jesus: A Pilgrimage, by James Martin, SJ. New York: HarperOne, 2014. Pp. xiii + 526. Hardcover. $27.99. ISBN 9780062024237. While reading America magazine several weeks ago I ran into a very brief description of Fr. Martin’s new book on Jesus and became interested in reading his personal experience in the Holy Land. I bought a copy using a gift card I got for my birthday, so in case if I didn't like it I wouldn't feel bad of spending money I could have used buying another book. When I started browsing the list of big shots who wrote blurbs about the book, for a moment I was impressed on several of these notorious personalities’ comments and how they abide along different flanks of the theological spectrum. Nonetheless, since Father Martin is the America editor at large, the impression faded away quickly. Many people would like to say great things about whatever is that Martin writes, but after reading Jesus, I am convinced some reviewers, in one way or another, overstated his work. Anyway, this is not the point of this post, but I think this is worth mentioning: many famous book reviewers can be misleading. I consider the introduction is truthful stating that the book is designed to be accessible to anyone. Nonetheless, I am afraid I do not agree this kind of writing would appeal to non-believers. Martin wants to introduce the reader “to the Jesus [he] know[s] and love[s], the person at the center of [his] life”. That is the key to reading this book. If the reader is not interested in identifying himself with this author’s personal experience in the Holy Land, the book would become probably too pious and also tedious. Very few people can appreciate this work if they do not become connected with its writer's two-week life experience visiting the land of Jesus. 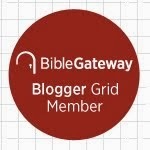 Being myself in Israel several times for studies, teaching, pilgrimage and recreation, I felt dumbfounded when I read that Martin was literally recommended to go to the Holy Land if he wanted to write a book about Jesus. Then it made sense when he gave his reasons for not considering very helpful for his writing spending some time in situ: he was just being a Jesuit. The book presents Christ’s life according mostly to the ‘gospels’ chronology’ while intertwining Fr. Martin’s scheduled visits to the most important sacred places of Jesus’ homeland. To a person that has been in Israel recently, Martin’s account brings a lot of memories, both pleasant and awful. From the noisy overnight flight to Ben Gurion airport and the uncertainty of a newly arrived on how to get to Jerusalem, to the first impression on being for the first time in Jesus’ tomb or trying to pray at his birthplace: the experiences depicted range from overwhelming to disappointing. I really could identify closely with those and with many more details Martin shares throughout his story. He even describes the life at the Biblicum house, for example, where I spent a summer living while doing some archaeological studies several years ago: even Tony and Fr. David are still working and living there! This book provides inspiration for those who seek some good spiritual reading, especially if done during the Lenten season. 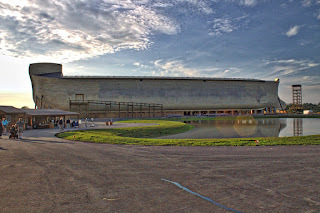 It also promotes curiosity and anticipation for those who are planning an excursion to the land of Jesus. Readers can also find many historical, social and cultural tidbits of first-century CE Israel. They just need to make sure, before starting to read the book, to be well aware that the author’s aspiration is to share his experience of Christ while in pilgrimage in the Holy Land.